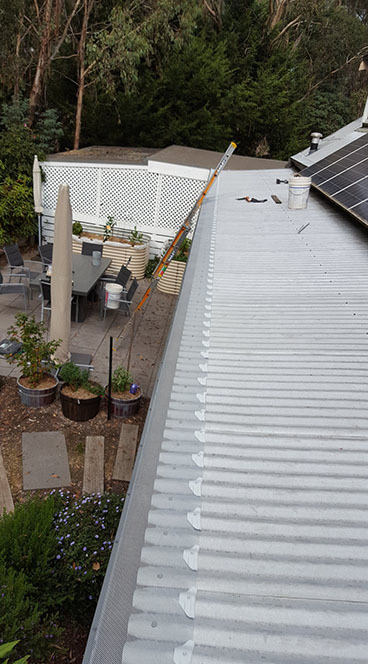 Melrose plumbing and roofing can provide a wide range of plumbing sevices for your industrial, commecial and domestic projects with real estate and insurance work welcome. Backflow Devices - Supply, installation, testing and maintenance of backflow prevention devices. Mechanical Services - Supply, installation and maintenance of ducted heating systems, split system air conditioners and evaporative coolers. We strive to provide quality work at a reasonable price to ensure our customers are satisfied. We're here to help you seven days a week.